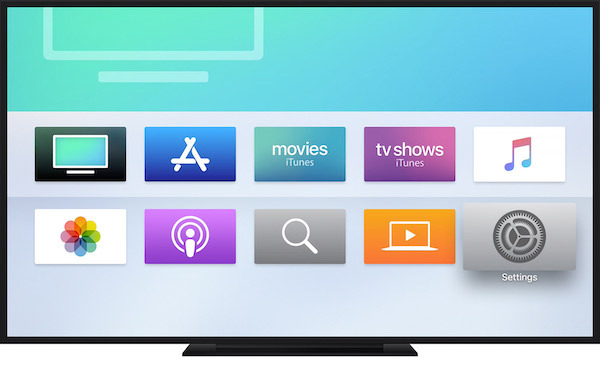 The Wall Street Journal has shared some time bits on Apple's rumored video and news subscription services announced at Monday's special event. As for Apple News, premium news will be charged at $ 9.99 USD per month, according to unnamed sources. 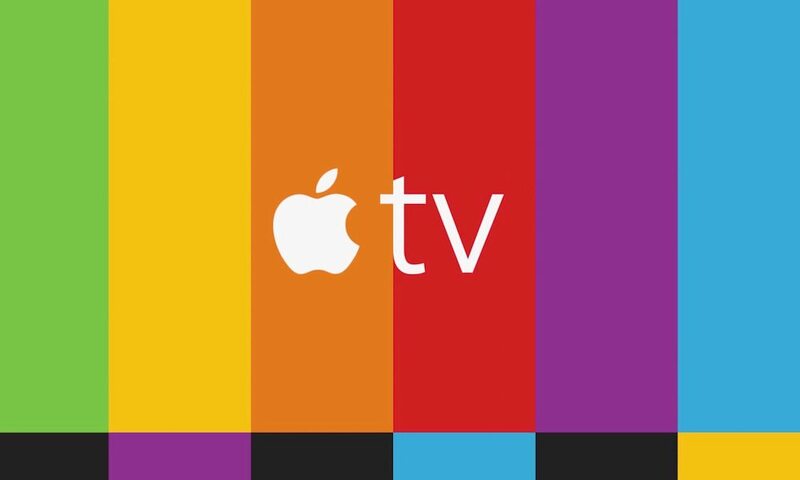 part of the video service launch, but we do have Apple News so here. Would you be willing to pay $ 9.99 USD per month for yet another video service?